I am putting disc brakes on my 66 f100 using ibeams from a 70's f100. I am wondering what hardware is needed for the disc brakes. Specifically if they use shims. I believe I'm missing the part closest to the caliper in the image posted. What year models does that drawing refer to? You can buy those parts as a kit from auto parts stores or online. My 77 does not have that extra wedge piece you are referring to. You might need to look up the specifics on the axle/brake setup you are converting to. "If it jams, force it. If it breaks, it needed replacing anyway." Which hardware kit? The ones I've seen from MAC or AutoZone done have the shims. Can you direct toward a specific kit model. 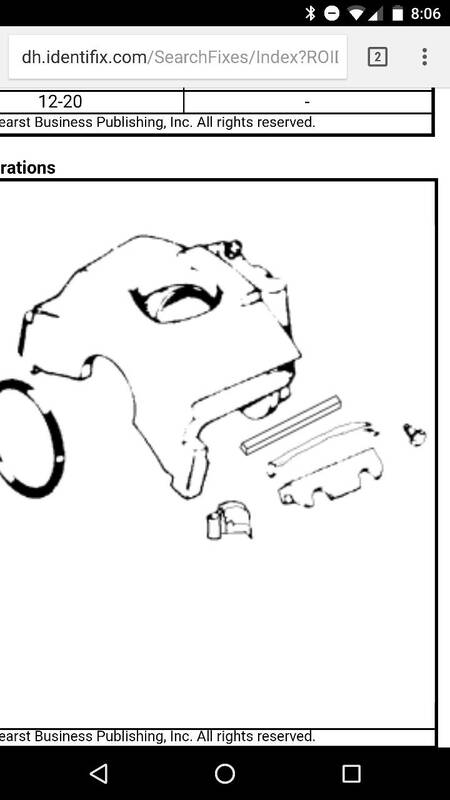 Broung14, are you referring to the long wedge shaped piece shown between the caliper and the caliper support spring or the anti-rattle clips on the pads themselves shown at the bottom of the diagram? My '77 F100 does not have the long wedge shaped shim piece I was referring to that is shown above but it does have the anti rattle clips Charlie is talking about. It might be best to identify your new axle and figure out what came installed on it. Last edited by dustybumpers; 11-09-2017 at 05:02 PM.